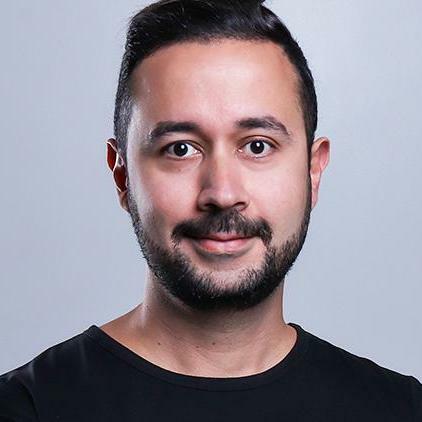 My name's Ciro Feitosa, I'm Entrepreneur and offer IT Consulting as Full Stack Developer. Yes, it's what I like to do 😃. I live at Indaiatuba, SP (Brazil). I've been working in Internet area for 18+ years and already performed several functions. Today the focus is on development and infrastructure, immersed on DevOps culture and agile methods. I've already helped develop large projects, such as: e-learning platform, job platform, payment gateways, CRM's, ERP's, content portals, specialized service sites, etc. Currently, I provide IT consulting remotely, with face-to-face meetings or remote productivity tools. In addiction, I also manage some projects that I've founded. What kind of IT consulting do you provide? I offer specialized Web consulting, acting in 3 layers: Infrastructure, Development and Performance. Why did you deactivate the blog? From 2004 to 2010 I wrote many articles in the Web Development area that have helped many people. It was a great place to teach and learn. I'm Founder and CEO at Salão do Carro, a startup focused on autos classifieds and services. Also, I manage some projects at Futtura, a digital media agency.